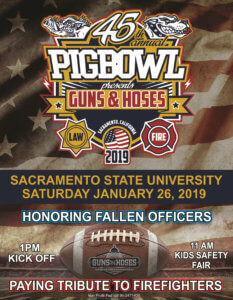 Since 1974 the Greater Sacramento Area Firefighters and Law Enforcement Officers have kept the Sacramento tradition of Pig Bowl alive in hopes of making a difference in the community. 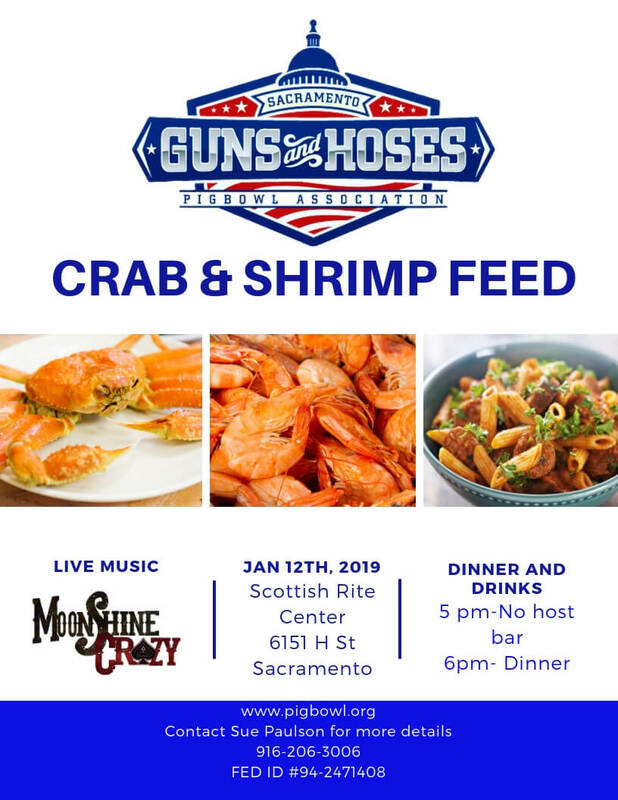 This competition not only helps local charities, schools, and non-profit organizations but also unites the civil service employees to come together for the greater good of Sacramento. This event requires a lot of hard work and dedication from all participants. Players practice 3 to 5 times a week for a month prior to the game and do months of weight training to play one football game on top of working full-time. The volunteers put in months of planning and coordinating to makes this event happen. 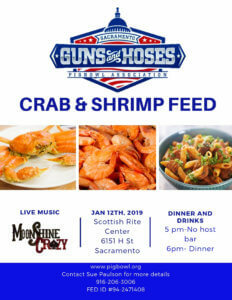 Not only are these men and women protecting and servicing the community by keeping us safe, they try to give back to local charities and non-profits on their spare time. Our community is very lucky to have so many civil service employees that dedicate their time to help many local charities and schools. We'll see you at the game ! Our sponsors help keep our events going so we can bring you entertainment. The Toy Project provides a connection between law enforcement, people in need and those in the community capable of giving.